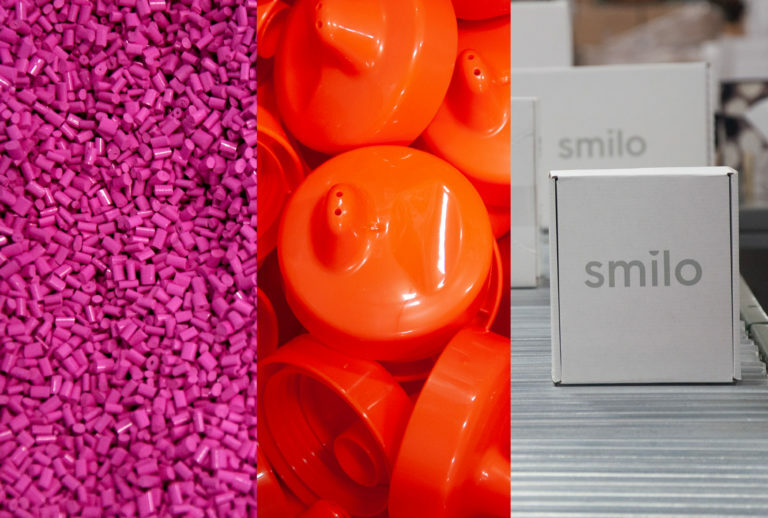 Our company has over 30 years of experience in the manufacturing and processing of rubber, plastic, and silicone components for infant care and medical related applications. We are a leading manufacturer of innovative children’s products. Our quality, integrity, and customer focus are the key ingredients for our success in Europe and Asia. We are excited to bring our expertise to North America with our facility in Ashland, Ohio. To be the world’s most respected infant-care products company. We earn the respect of our customers daily through the quality and reliability of our products, through our integrity, through our commercial success and through our endless commitment to our customers and thier families. 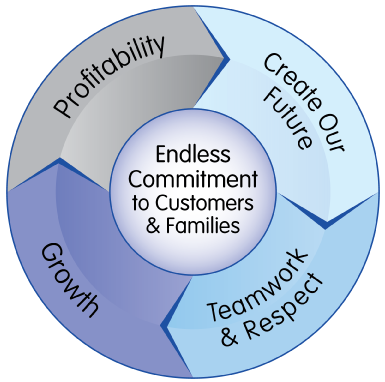 We are a family owned business that cares about families. We demonstrate this by providing innovative, high quality baby products to the infant care market. We drive innovation. We do not limit ourselves by technology, customer type or the prevailing circumstances in the market we serve. We make it easy for our customers to get the products they want. We develop best in-class solutions to make our products available online, directly or indirectly to the retail market. 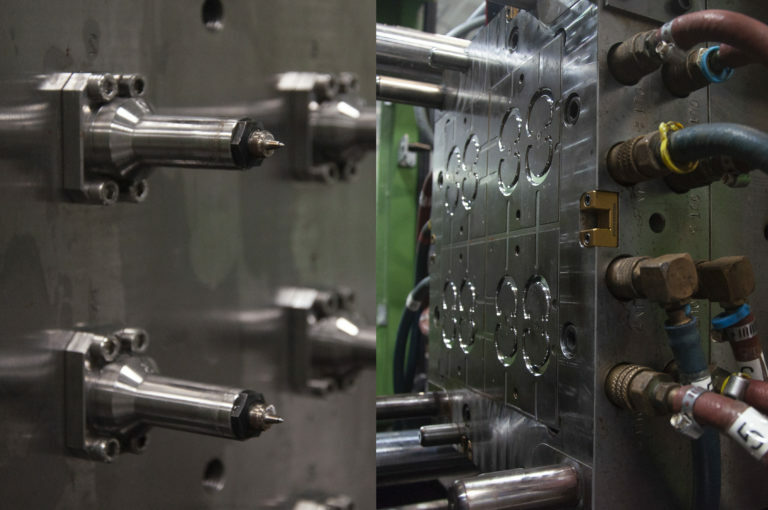 With an ever-changing landscape in both hospital and consumer products, learn how Novatex can help you and your company cover all business functions from high quality molding all the way to delivering a single product to your end users’ doorstep. 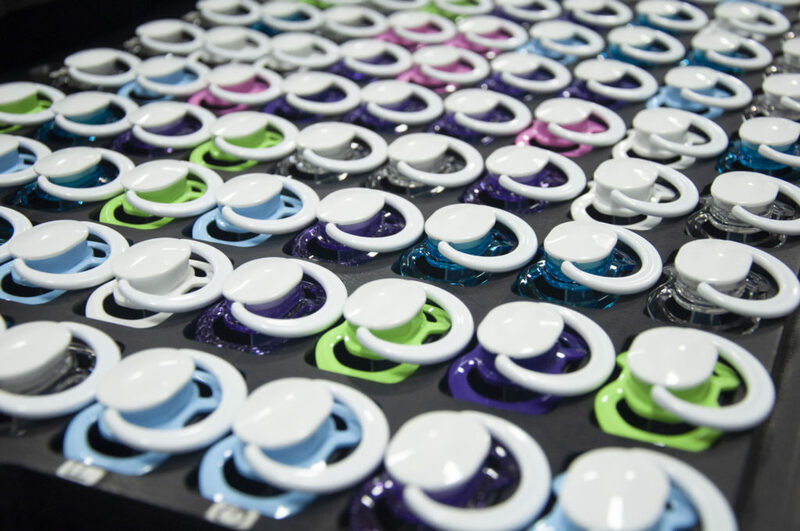 As an ongoing key objective, Novatex constantly invests in new technologies and methods for decorating consumer products. Whatever your company’s adhesion tests require we have the ability to meet your needs. 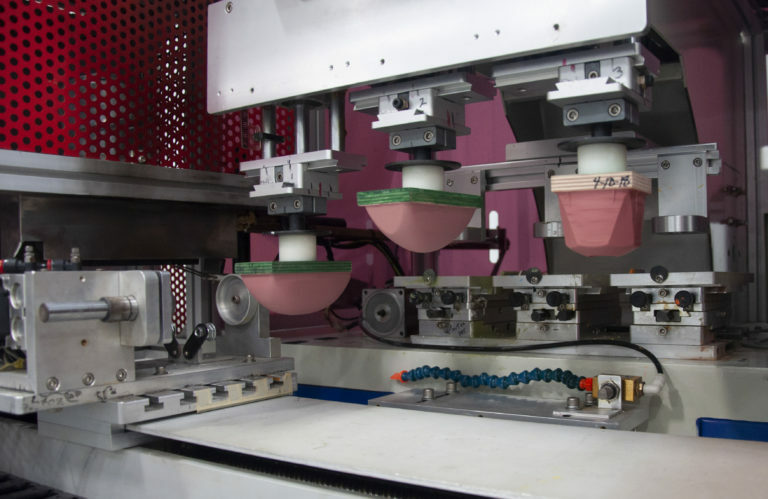 With over 13 injection presses in house and capabilities to handle multiple resins, our core competencies remain in silicone and hard plastics. 30 years of experience has given us the knowledge and comfort to take on projects with small, medium, and large scale companies.